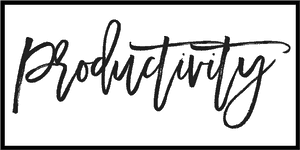 Blogging is something I’ve become super passionate over the last few years, and something I would totally recommend to anyone else! 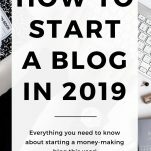 If blogging is something you’re interested in, then you’ll love this comprehensive guide for how to start a blog in 2019! Writing has been a super passion of mine for literally as long as I can remember. As a kid, I loved writing both in and out of school, whether it was homework, journaling, or writing my own short stories. I kept it up in college, studying journalism and writing for the school newspaper. Heck, I even enjoyed writing research papers (super weird, I know). After college, I was really lucky to end up in a job where I get to do a lot of writing. However the writing I do at work doesn’t leave a lot of room for creative expression, and I could feel myself getting restless because of it. That’s why, in 2014, I decided to start a blog that could be my creative outlet, and eventually turned into an awesome side hustle where I’m able to make a bit of extra income. 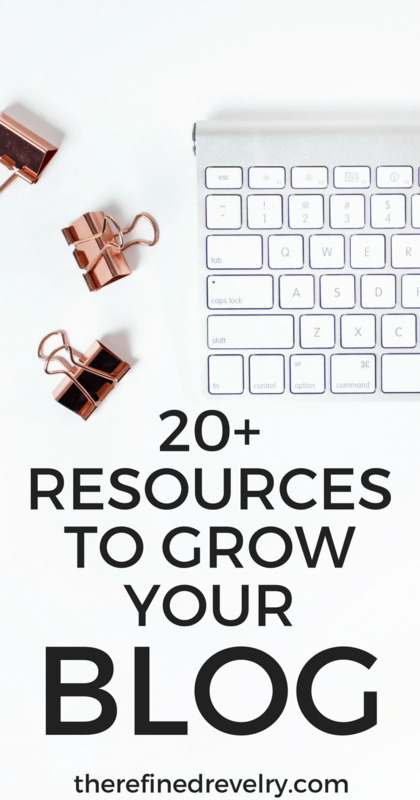 Whether you’re starting a blog just as a creative hobby or because you’re hoping to grow it into a side business, this post is for you! 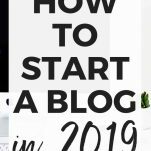 This guide for how to start a blog in 2019 will go into the technical aspects of setting up your blog, as well as helping you to figure out what you want to blog about and how to get started with the creative side of blogging. Before you dive in, make sure to sign up for my free challenge to help you take your blog from a hobby to a profitable side hustle! 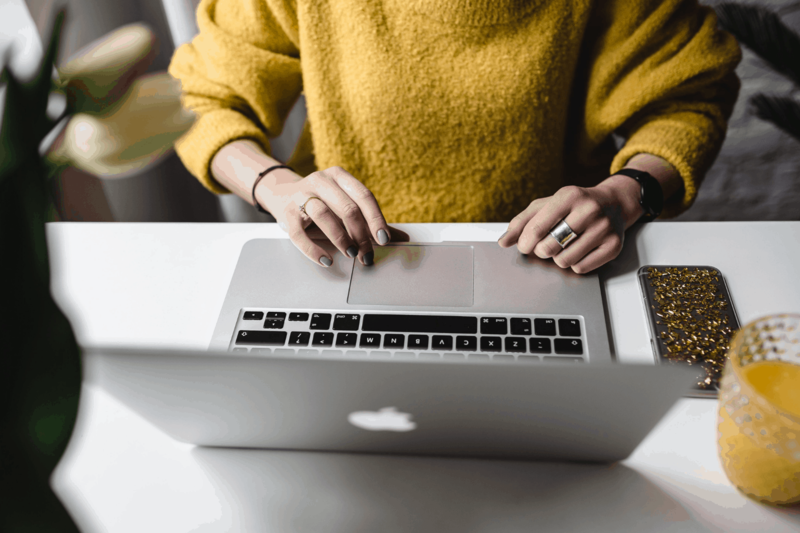 While it isn’t necessary to decide what you’re going to blog about before choosing a domain name and setting up your blog, I think it can be super helpful. Though your blog’s focus will probably shift over time, at least to an extent, knowing what you’ll be blogging about ahead of time can make it easier to choose a blog name. However, unless you’re choosing a specific niche for your blog, I wouldn’t recommend getting too specific with your blog name, because you may need to change it later if your blog’s focus changes. 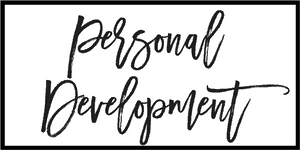 That’s one of the reasons my blog name is relatively vague – I don’t want to box myself in too much! If you’re struggling to figure out what you want to blog about, take some time and think about what you’re really passionate about. What do you love to talk about? What do you know a lot about and can pass that knowledge onto others? If you have a whole lot of ideas for what you’d like to blog about, start off writing about all of them! Over time you’ll figure out what you most enjoy writing about, as well as what your audience most enjoys reading about – and that’s your sweet spot! Next up, it’s time to choose a domain name! You can click here to purchase your domain whenever you’re ready! Choosing a domain name for your blog can be super challenging. Finding the right name for your blog is probably going to take a lot of brainstorming and, unfortunately, a lot of the great ideas you have are probably already taken. Here are just a few guidelines to help you. First of all, do a brain dump and just write down anything that comes to mind. I found my current domain name by doing a brain dump, and then using the thesaurus to find synonyms of each word until I found some that sounded really good together! Second, make your domain name easy for others to type in. This means making it short, memorable, and easy to spell. I recommend going with a .com if possible as well because that’s what most people naturally search for. When in doubt, you might consider just naming your blog after your own name. 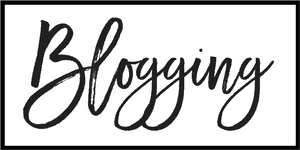 I see lots of bloggers in all different niches just use their first and last name as their blog and domain name. Finally, remember that it can be changed later. 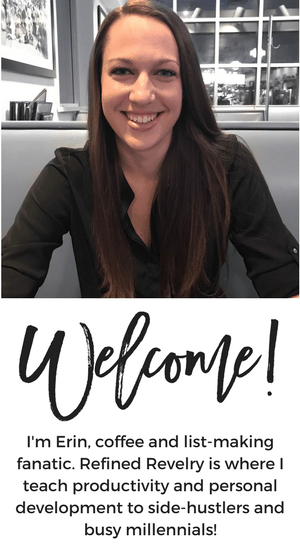 It’s certainly easier if you get it right the first time, but I changed my blog name after two and a half years of blogging and was able to easily switch everything over without losing any traffic or social media followers. Once you have some ideas, head over to SiteGround and start checking to see what’s available! You may find the occasional domain name that is for some reason super expensive, but most of them are going to be pretty reasonably priced for under $15 per year. Note: SiteGround is the company I recommend for blog hosting so also purchasing your domain name there helps streamline the process a bit. Click here to purchase your domain name with SiteGround! Before purchasing a domain name, I recommend checking to see if the corresponding social media handles are available on Facebook, Twitter, Instagram, and Pinterest. Though it’s not absolutely necessary to have the same name on every platform, it will be a lot easier for people to find you if your social media pages match your blog name. When I was rebranding my blog last year and brainstorming new name ideas, I checked every single one on social media first and crossed out the ones where I wouldn’t be able to get matching names across platforms. And once you’ve checked social media and purchased your domain name, I recommend securing those social media usernames right away! You can use a free tool like Namecheckr to check the availability of your name on every platform at once. Once you’ve purchased your domain name, it’s time to get started setting up your blog! First things first, it’s time to choose a platform. There several options, including free platforms (Blogger) and paid platforms (WordPress and Squarespace). I highly recommend choosing one of the paid platforms. They aren’t that expensive, and it’s the only way to truly own your blog content. Since I use and recommend WordPress, this tutorial will be for those setting up a blog on WordPress using SiteGround hosting. First things first, head over to SiteGround and click “Sign Up”. This is where you’ll choose your hosting plan. If you’re setting up a brand new blog, I recommend going with the cheapest plan available. You can always upgrade later, but this plan will be a good starting place, and it’s a bargain at only $3.95/month! Seriously, that’s less than $50 per year! Finish signing up. Go through the signup form, filling in every space. Most of this is pretty self-explanatory, such as contact and payment information. When you get to the bottom, they’ll present you with additional services available. These are totally up to you, but I do recommend purchasing the domain security. Now that you’re all signed up with SiteGround, it’s time to install WordPress! In your SiteGround dashboard, you’re going to want to head to the “My Accounts” tab and click that red button that says “Go to cPanel”. Head down to “WordPress Tools” and select “WordPress Installer”, which is the first button in the box. This is what you’ll see next. Click the blue box that says “Install”. Fill out the form that comes up on the screen. This is where you’ll have an opportunity to name your site, fill in a site description, and choose a username and password. You can also choose to install a theme here if you already have one, but we’ll wait on that part for now. 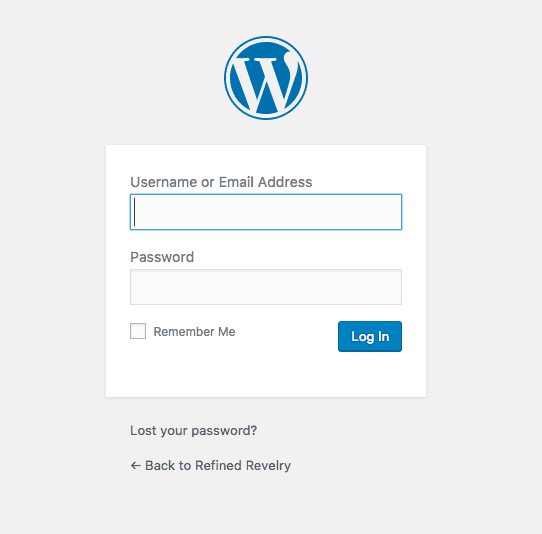 Once WordPress is fully installed, all that’s left to do is log in! Head over to your admin page (yourdomain . com / wp-admin). When you see the following screen, just log in and you’re all set! 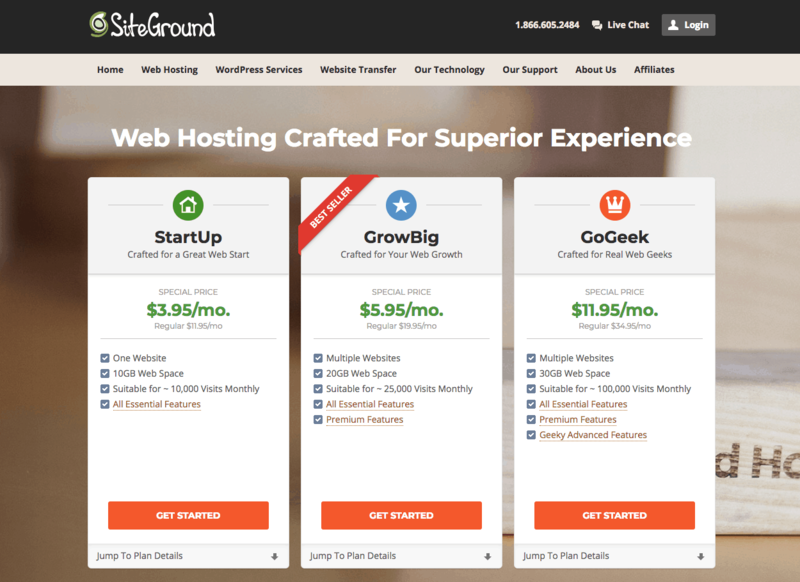 SiteGround is the hosting provider I recommend to all bloggers, both new and old. When I first started blogging, I was using a different hosting company (one you’ve probably seen promoted by other bloggers). It was a struggle for two years. My site was going down fairly often and the customer service was hardly ever any help. On the recommendation of quite a few other bloggers, I switched to SiteGround and haven’t regretted it once. My site hasn’t gone down a single time, and I literally cannot say enough good things about the customer service! Plus they offer SO many services that you otherwise would end up paying for separately, such as daily backups for your blog, free moves from http to https, and WAY more. 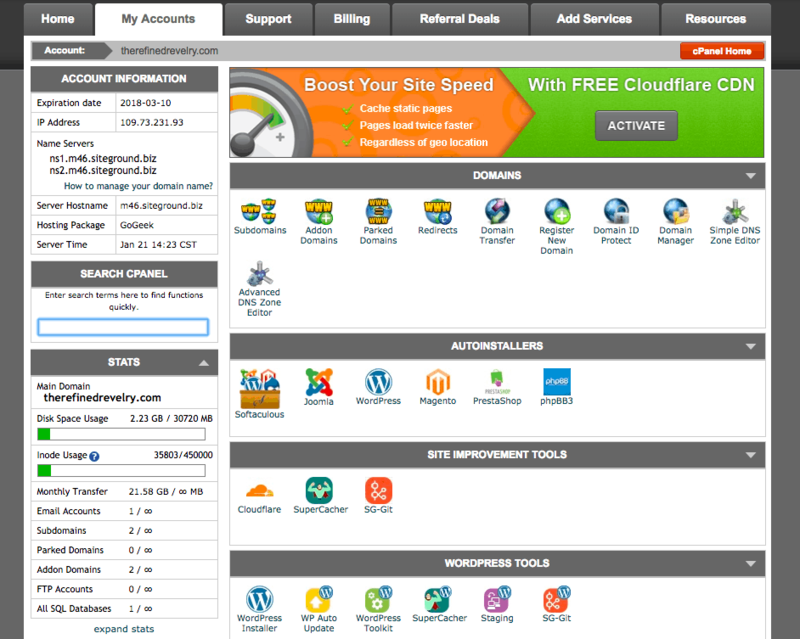 The best part is that despite being (in my opinion) the best hosting provider, the pricing still cannot be beaten! You can start your blog for just $3.95/month with SiteGround, which is an amazing deal! Your work is far from over once you install WordPress, but there’s just one more technical piece we’re going to go through today – installing your theme! There are lots and lots of free WordPress themes available, but I really think purchasing a premium theme is worth it when it comes to making your blog as easy to use and aesthetically pleasing as possible. On my blog, I used the Divi Theme by Elegant Themes. I’ve used quite a few different themes over the years. The reason I ultimately chose Divi is how customizable and easy to use it is. Everything is drag and drop, meaning even someone who doesn’t understand code (like me) can totally customize their site however they want it. That’s why I think it is hands-down the BEST theme for beginners! Elegant Themes has TONS of tutorials on their website to set up your own blog with the Divi Theme. I’m planning to do a post at a later time sharing how I use it to create my site! Remember as you’re searching that most things in a theme such as fonts, logos, and colors will be customizable. The best bet is to focus on the overall structure and features of the theme when making your decision. Once you’ve downloaded your theme, find the “Appearance” button on the left side of your WordPress dashboard and select “Themes”. This is where you’ll be able to upload your new theme. Everything I shared above is a lot of technical information that’s probably going to seem overwhelming if you’re brand new to blogging. But don’t worry! Take as much time as you need to get everything set up before you start creating content. Plus if you ever have questions or technical issues, SiteGround‘s customer service is AMAZING and they can help you get over any roadblocks you might run into. Plus, you can ALWAYS reach out to me with any questions and I am happy to answer as best I can! 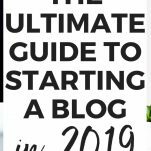 I hope this information was all super helpful to you and provided you with the starting blocks to get your blog up and running and figure out where to focus your blog. 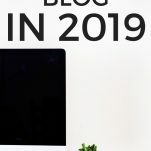 Now that you’ve got your blog all set up, make sure to head over to my super-detailed guide on growing your blog this year!